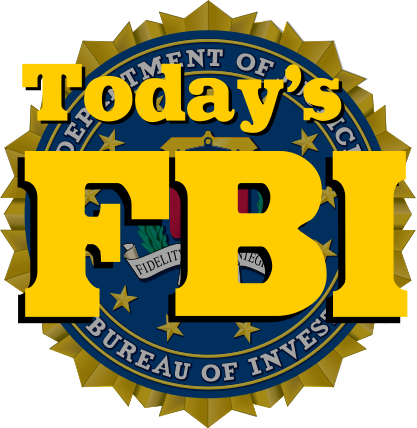 The FBI will be providing an impressive one-hour program on cyber crimes. We will learn about the latest schemes and the best way to protect ourselves, families, and businesses from becoming victims of computer, credit card and identity-theft crimes. We are honored to have Placerville CHP Commander Craig Root as our guest, and introduce the speaker. This will be a great meeting to invite guests. Please have guests RSVP to Coy or Laurie no later than Monday so we can alert our caterer. Please plan on arriving earlier than usual so the agent has sufficient time for his presentation. Per President Coy, the bell will ring at 7:03 am. and our meeting will adjourn on time at 8:30 am.